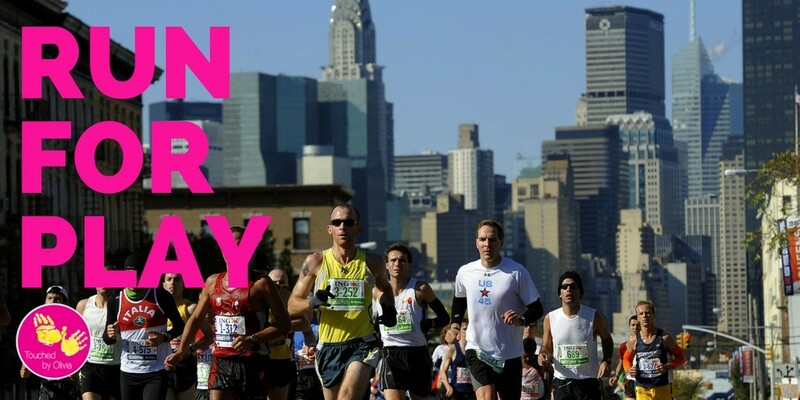 In 2016, 30 runners are hitting the streets of New York. They are running for those who can’t. They are running for play. The big goal is to raise $200,000, and we are well on our way. You can show your support by donating today or attending one of our events.